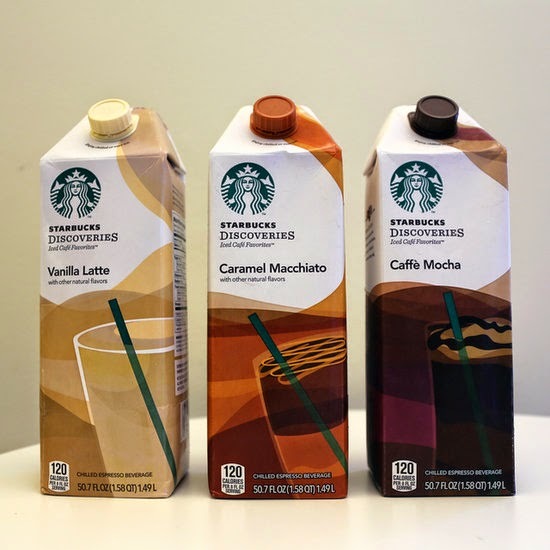 Starbucks Iced Mocha in a jug. No further explanation needed. This movie! I've heard it mentioned in several places lately and finally got Luke to sit down and watch it with me. He wasn't a fan, but I loved it. 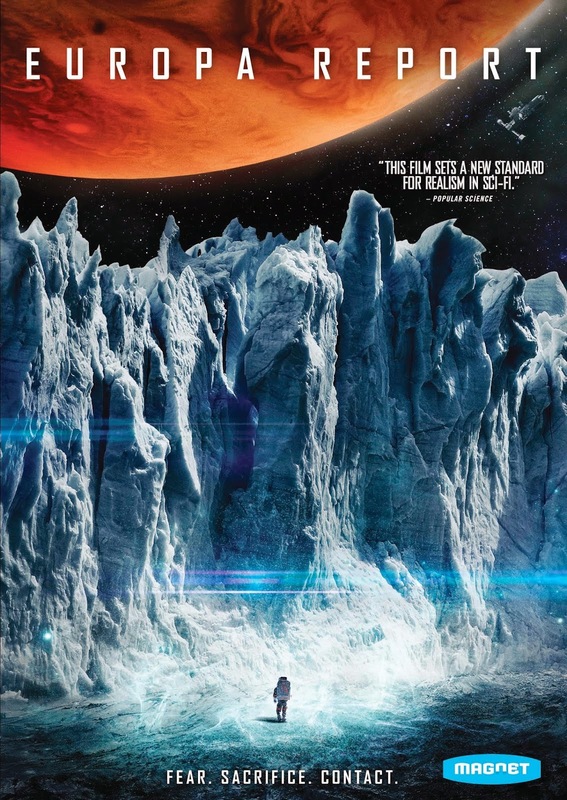 If you like space disasters (or enjoyed The Martian) this is one you must see. Just don't expect lots of alien action. It's beautiful to watch and so suspenseful. This link, which provides a very helpful summary of the Hachette/Amazon dispute in an easily understood format.